In the meantime, a look back at some of my tweets & instagrams! 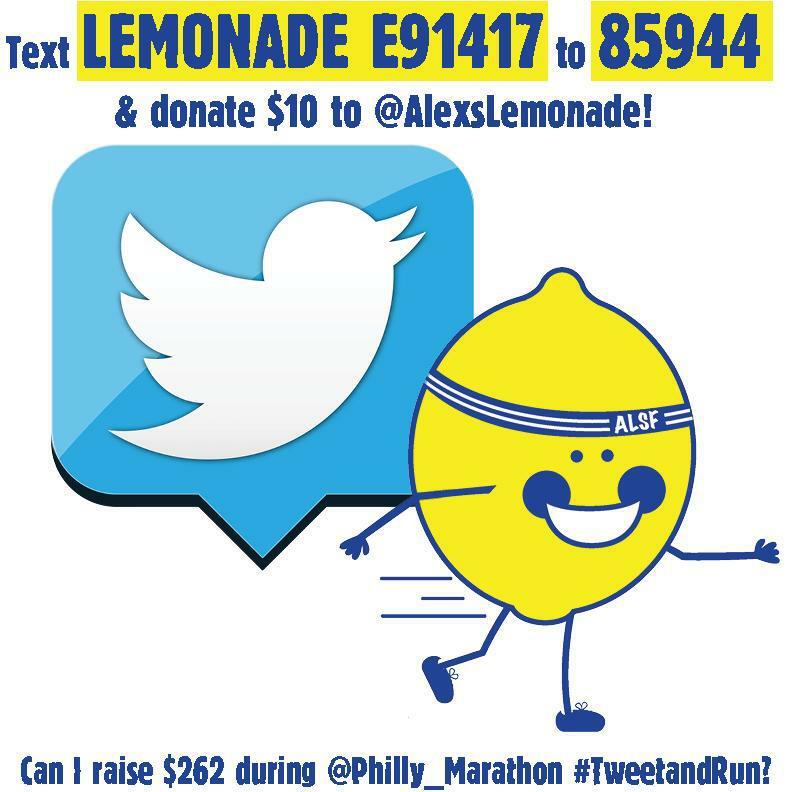 Can you help me reach my Team Lemon fundraising goal of $262? 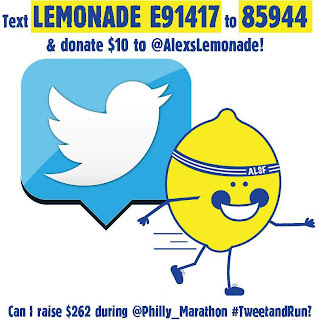 If you can, please donate $1 online to Alex's Lemonade. Or, text a donation of $10.